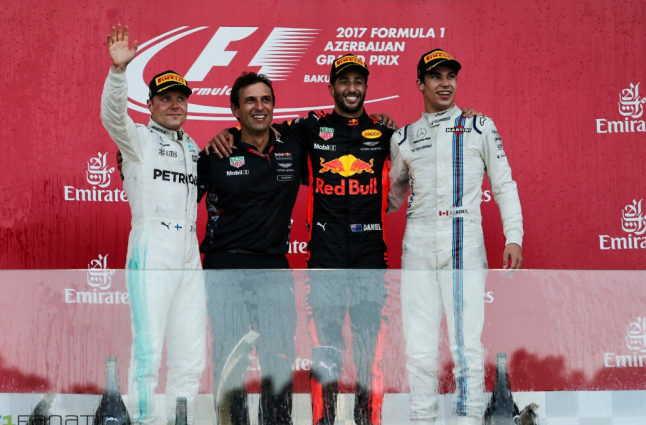 The podium finishers from the race in Baku, with Red Bull's Daniel Ricciardo claiming victory. Credit @Silver_Comps via Twitter. 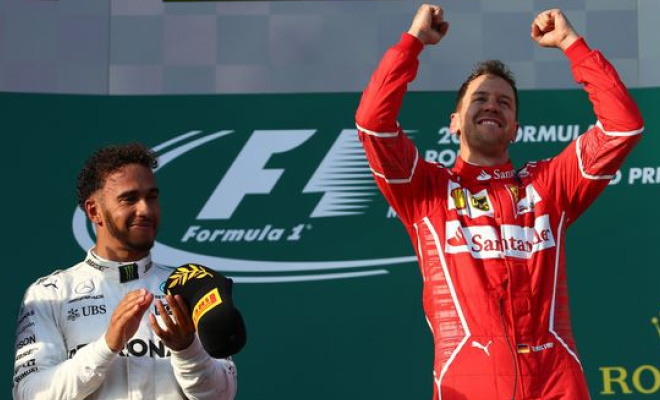 At the commencement of the Formula One season, it seemed multiple drivers possessed the necessary credentials to conclude the year the victor, and with reigning champion Nico Rosberg announcing his retirement at the conclusion of the 2016 season, it seemed motivation for all drivers may have been at its peak. 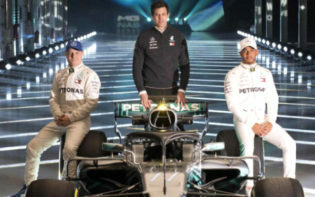 Yet, it seemed the favourite may have been Lewis Hamilton, who seemed to boast the required experience at the pinnacle, and considering he has previously balanced his tactical nouse with his driving pedigree to achieve success, it seemed a fair assumption he may add to his three World Championships. Yet, with Sebastian Vettel currently leading the standings, and with Daniel Ricciardo claiming the most recent chequered flag in Azerbaijan, it seems Hamilton’s rivals may be striving to replicate his feats, in their quest to ultimately overtake his legacy. With multiple grid changes, there seemed to be ample opportunity for a new breadth of drivers to strive for a place on the start line; whilst naturally this may have enabled a smoother transition for younger drivers, it may have also motivated the elite further, seemingly facing a fresh challenge in competing versus drivers with contrasting tactics. The latter seemed to be at the forefront, with Hamilton and Vettel, who combined have two decades of experience in Formula One, sharing race victories. As such, these two are placed at the top of the standings, with their consistency throughout the season enabling them to attain this position. Yet, their competitiveness may also have occurred in part due to the newly-implemented car regulations, designed to level the playing-field and provide an equal platform for all drivers to achieve, showcasing how a sport may reap the dividends for implementing innovation. With the Azerbaijani race the eighth in the season, it seemed this point may provide the most valuable insight into who may be superiorly equipped to attain the title. Yet, this race was won by Red Bull’s Daniel Ricciardo, perhaps an underdog for the championship, who utilised the multiple safety car intervals to his advantage as he narrowed the divide between him and those in front, and ultimately emerged fastest to take his maiden win of the season. Yet, perhaps his crowning glory may be his advancement from his qualifying position; on lap six, the Australian was in 17th, and as such attaining victory may have proved his driving pedigree, whilst simultaneously motivating his colleagues to replicate his feat. Lewis Hamilton and Sebastian Vettel, who lead the standings after eight races. Credit @pinterest.com. Whilst Ricciardo may naturally take the plaudits for his victory, it may be more poignant to focus on the overall impact of the race itself. 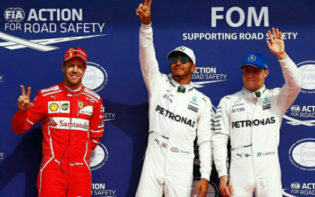 Four drivers have now taken the chequered flag this year, showcasing the strength in depth the sport possesses, yet a contributing factor in this may also be the implementation of new, innovative race tracks. The maiden race in Azerbaijan seems to anchor this suggestion, showing how these races may provide multiple benefits for drivers, as there may be new challenges, and the sport itself, as a wider reach of viewers may be attained. 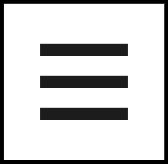 Yet, perhaps most notable may be the impact on the world itself as, in a time where the desire for unity has intensified, increasing the reach of the sport may act as the catalyst in achieving this overarching goal. With the Austrian Grand Prix commencing on the 9th July, there seems to be a brief interlude which, if utilised productively to hone car setups, may productively impact the drivers. They may also aim to utilise their race experiences thus far, with perhaps Ricciardo superiorly impacted; yet, his victory may have motivated his rivals to drive at their peak to replicate his achievements, and drive at their peak to adapt to the new format. 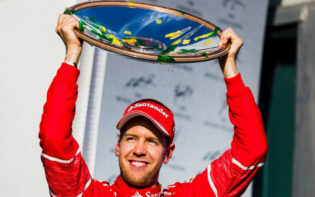 This flexibility may be key in an ultimate title triumph as, with half the season to go, there seems to be vast opportunities to attain points; for drivers such as Hamilton and Vettel, these opportunities may be pivotal in amassing further records, whilst it may enable others to set their own, ultimately showing how the sport is reaping the benefits of consistently renovating the sport in order to make it increasingly competitive. How may the Azerbaijan Grand Prix act as the catalyst in further countries introducing innovative races?